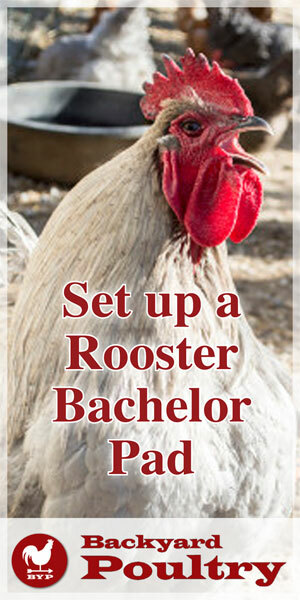 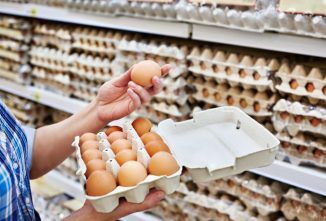 Creating a bachelor colony is as easy as finding free chicken coop plans that will support the number of roosters in your bachelor flock. 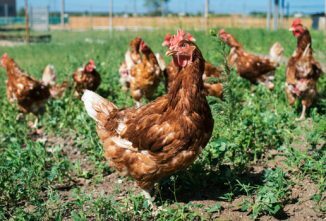 The roosters will need an adequately sized chicken run and pen so that they don’t feel crowded. 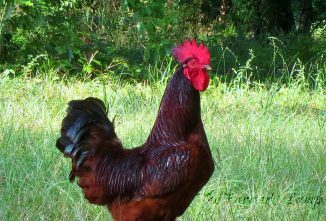 Even as a bachelor colony, although there are no hens to fight over, roosters can still become territorial about their home. 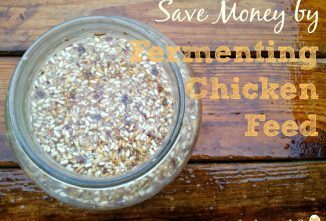 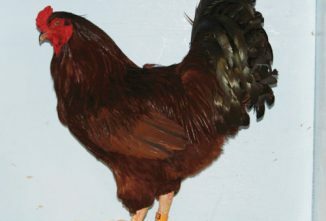 It’s important to have multiple feeders and waterers so that the roosters at the top of the pecking order allow the lower pecking order roosters to have access to food and water. 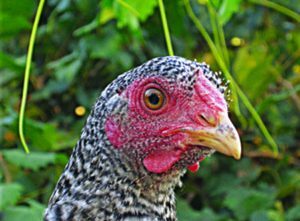 It’s also a good idea to trim or remove all roosters’ spurs to minimize the amount of damage that they can do to a coop-mate. 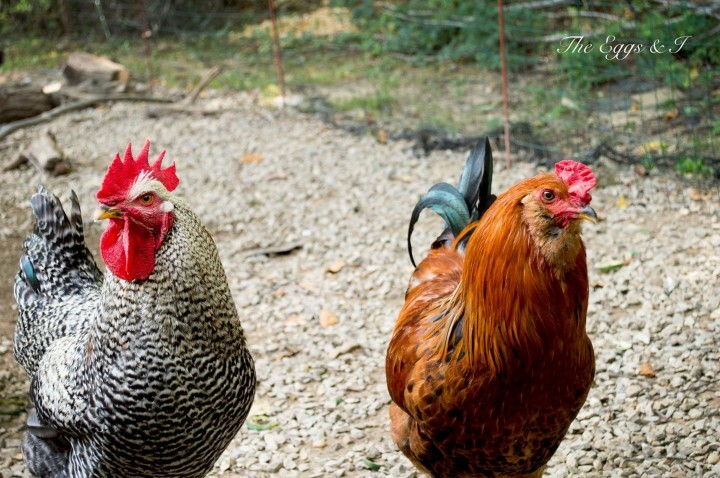 After the initial pecking order is set within your bachelor colony, the roosters should be able to live together peacefully.